Neenah, WI - Robert Keller, Chairman of J. J. Keller & Associates, Inc., and President of the J. J. Keller Foundation, was inducted Saturday into the Neenah Joint School District Hall of Fame. Keller, a 1965 graduate of the district, along with four other Hall of Fame inductees, was honored throughout Neenah High School’s homecoming events, including the homecoming parade, tailgate social and football game on Friday, September 29. The induction ceremony took place Saturday, September 30, at Bridgewood Resort Hotel and Conference Center in Neenah. “This is a tremendous honor for me,” said Keller. “Generations of my family have attended the Neenah schools. The passion for excellence that the Neenah Joint School District seeks to instill in students is part of what prepared me, my family and many of our associates as we have grown J. J. Keller and Associates and our ability to give back to the community. Keller began working in his family’s Neenah-based business at age 12. After graduating from Neenah High School, he earned a degree in economics from the University of Wisconsin Oshkosh. 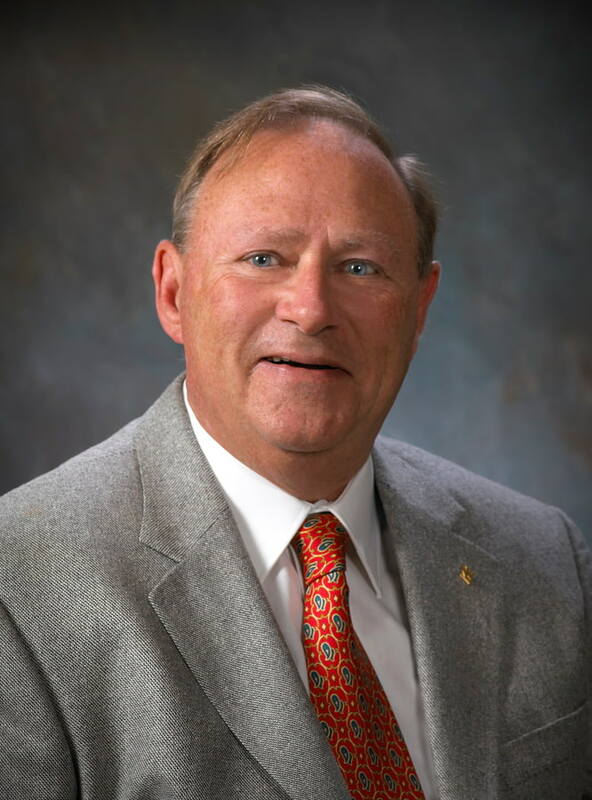 He began his career at J. J. Keller & Associates as the Advertising and Marketing Manager, became Executive Vice President in 1974 and Chief Executive Officer in 1988. He serves on the Board of Directors for numerous charitable organizations and foundations. As President of the J. J. Keller Foundation, he has focused on filling basic human needs for homeless and disadvantaged individuals, the elderly and youth. The foundation has contributed more than $50 million to local communities and organizations. Other inductees in 2017 included William Dunwiddie, a Neenah Joint School District teacher from 1949 to 1983; Kathy Hagerstrom, class of 1979; David McLaren, class of 1989; and John Schneller, class of 1929. The Neenah Joint School District established the Hall of Fame in 2014. A 15-member committee selects the Hall of Fame class from nominations submitted. The district’s mission is to recognize Neenah students, alumni, staff and others who have distinguished themselves through athletic, academic and artistic pursuits; by contributions to their profession or field of study; in their service to the Neenah Joint School District; and through important contributions to their community. The J. J. Keller Foundation is a private, independent family foundation focused on providing funding to nonprofit community organizations, projects and programs in the Fox Valley Region of Northeastern Wisconsin. The foundation’s mission is to support programs and organizations that address basic needs, the causes and consequences of poverty, and specialty areas of interest, such as mental health. The J. J. Keller Foundation is known for impact giving, partnering with other organizations to move the needle on basic needs and serving as a catalyst for the formation of collaborative programming. The foundation was formed in 1990 by the Keller family, and since that time, nearly $50 million has been given to numerous community organizations aimed at positively making a difference every day. JJKellerfoundation.org.